BIG ANNOUNCEMENT from TCA17 !!! Yesterday the Story of China team were at the Television Critics Association Winter Press Tour #TCA17 in Pasadena, CA. 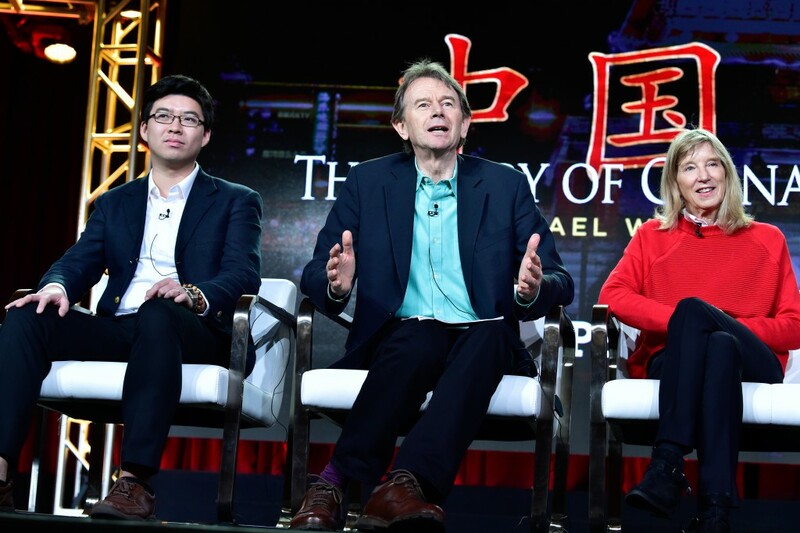 Here are some photos of historian, writer and host Michael Wood, producer and director Rebecca Dobbs and Harvard postdoctoral fellow Lik Hang Tsui discussing the history of China, from the ancient past to the present day. Historian, writer and host Michael Wood, producer and director Rebecca Dobbs and Harvard postdoctoral fellow Lik Hang Tsui discussing the history of China, from the ancient past to the present day. 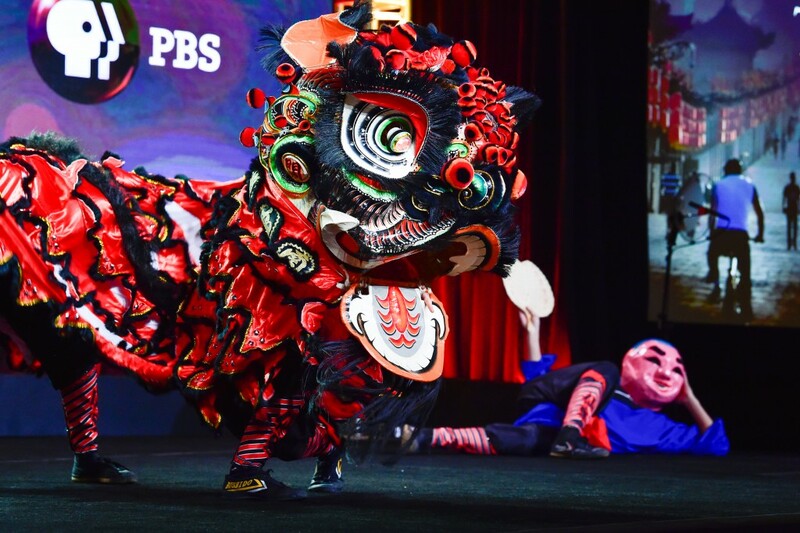 The show started with an amazingly colourful Lion Dance performance from the Immortals Lion Dance team. When discussing The Story of China Michael Wood told the press at TCA17 that the ‘crucial thing is the living culture’. He explained he wants the series to be ‘immersive’ in its depiction of a ‘living civilization’. Michael then told the story of the 8th Century Chinese Emperor who walked among the poor in disguise. 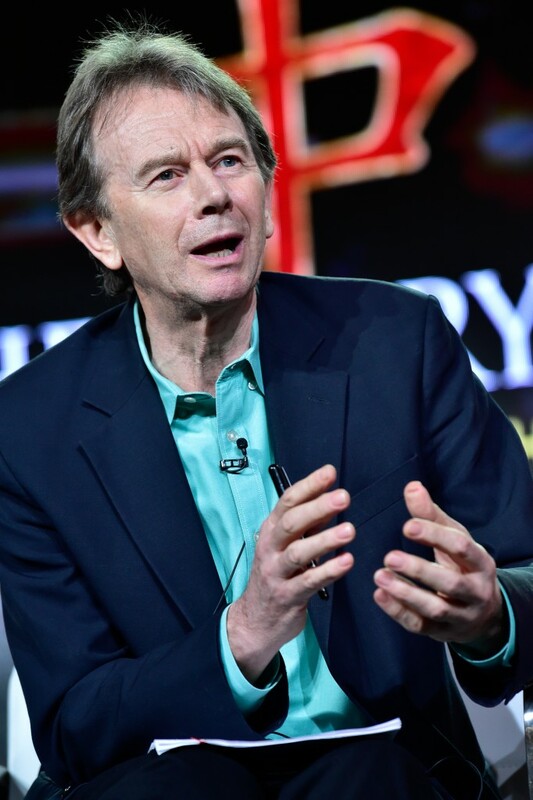 Historian, writer and host Michael Wood. Producer/Director Rebecca Dobbs explained how ‘it was surprisingly easy to get access’ during their 3 years of filming in China. 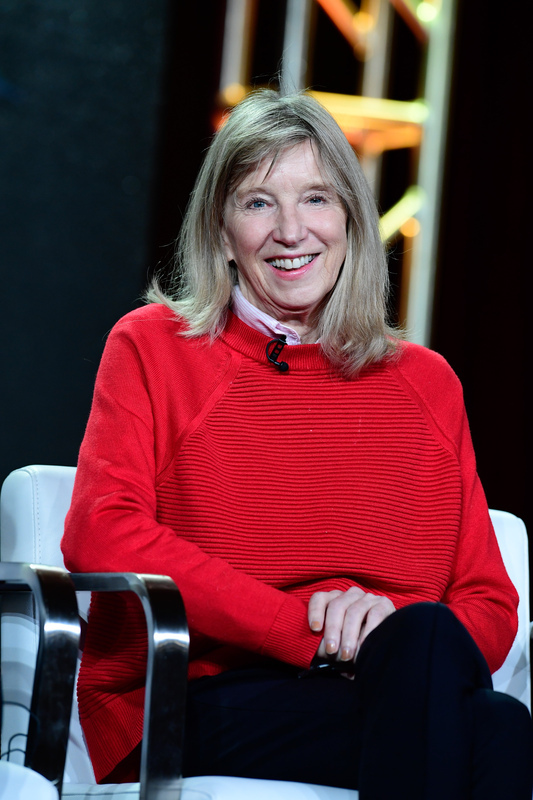 Producer and director Rebecca Dobbs. 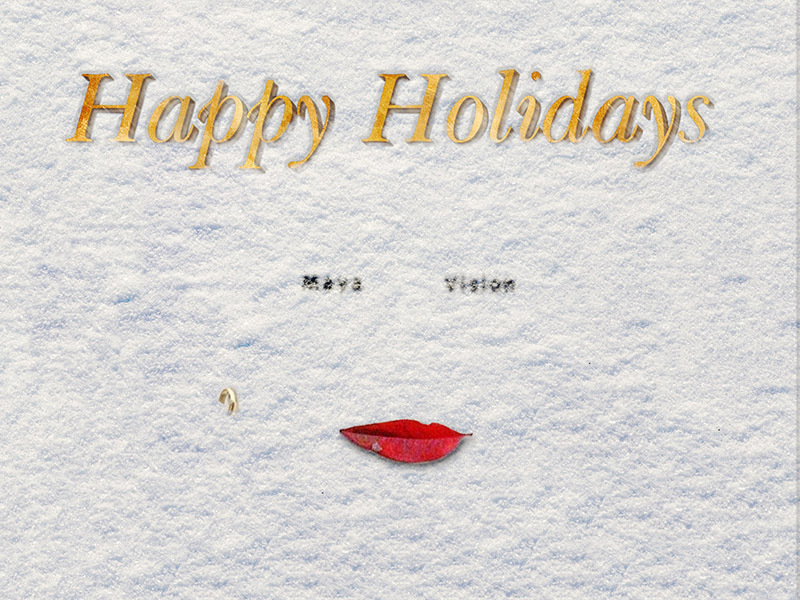 Thanks to all our friends and colleagues for a great year! 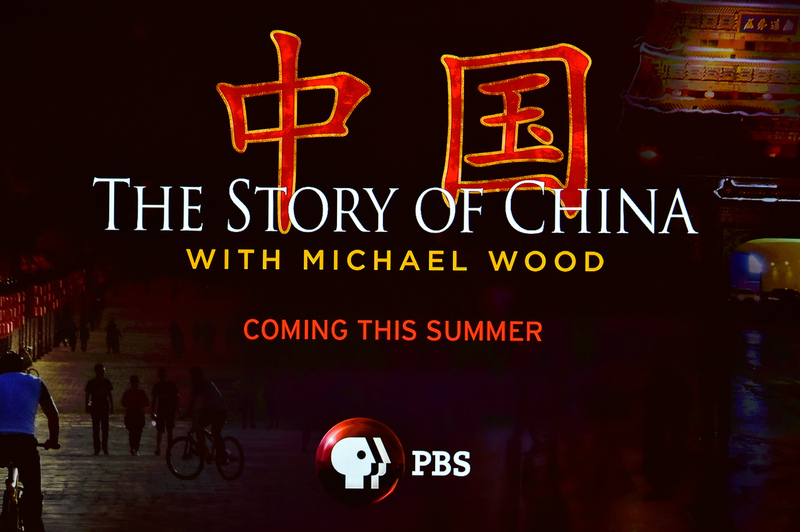 Hope 2017 is fantastic for everyone – The Story of China airs in the US next year! Here’s another event Michael is doing, this time in Scotland! 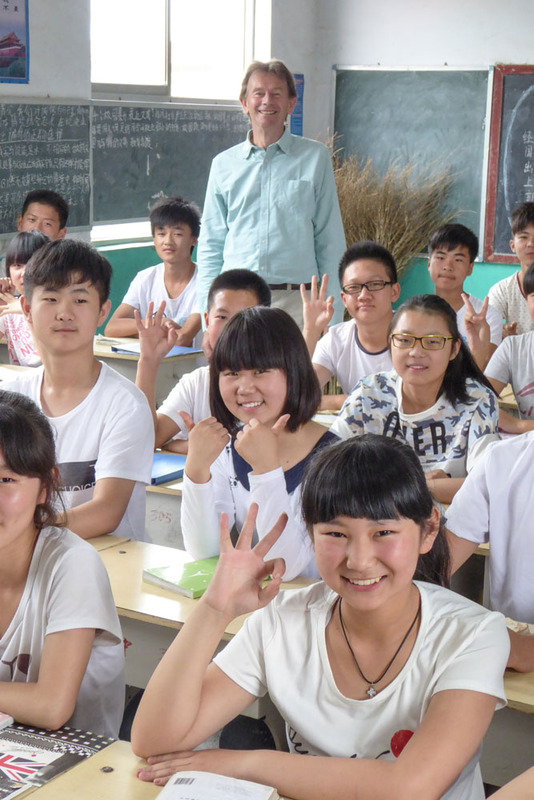 To celebrate the 10th Anniversary of SCEN (Scotland China Education Network), on Friday 2nd December, Michael will be doing a talk about The Story of China at the SCEN China Youth Summit! Michael will discuss his recent 6-part history documentary series on the history of China, accompanied by clips from the show. Morrison Street, Edinburgh, EH3 8EE. Michael Wood on The Excitement of History at Pembroke College, Oxford. At this Pembroke College lecture Michael Wood will speak on ‘The Excitement of History: Making History Programmes on TV’. 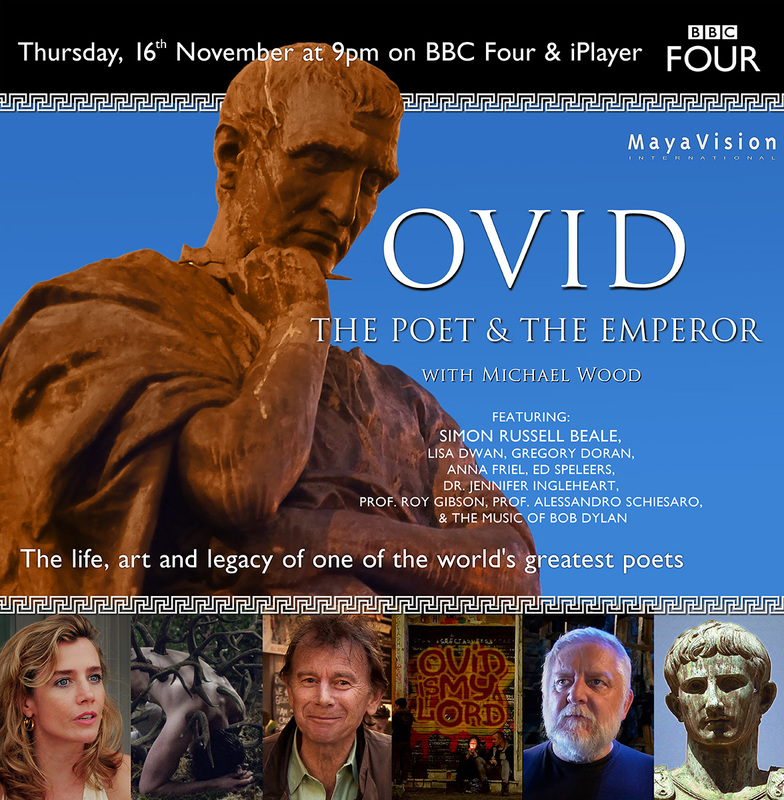 With clips from over thirty years of making history documentaries, historian and film maker Michael Wood talks about some of the different ways of looking at history for popular audiences, including New World, Chinese and Indian history. This event will begin at 5pm, and will be followed by your questions and a drinks reception. This event is free and open to all. Registration is required. Please register via Eventbrite. Michael Wood is doing a free public lecture ‘Voyages, Traffiques, Discoveries’ for the Hakluyt Society this Friday, 25/11, 5-6.45PM Examination Schools (South), Oxford. No registration is required. 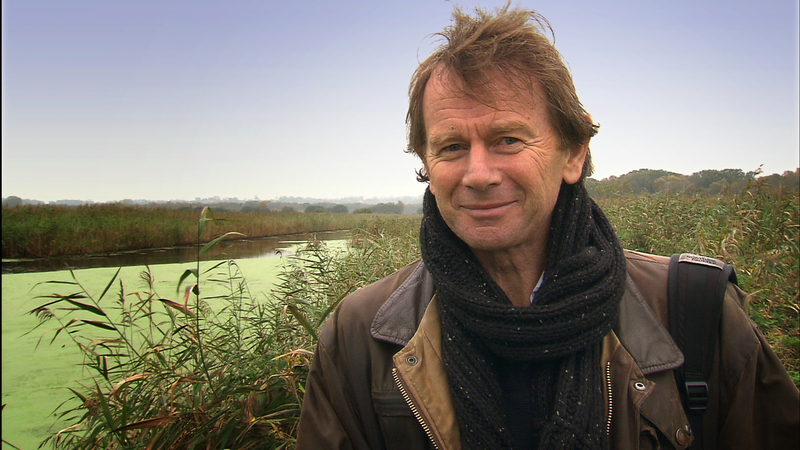 Historian, broadcaster and filmmaker Michael Wood will be speaking on Friday in Oxford as part of the 400th anniversary celebrations for Richard Hakluyt who died the same year as Shakespeare in 1616. Hakluyt is an absolutely fascinating figure says Michael, his book is an astounding compilation of English voyages and discoveries up to his time – what we might call the beginnings of the great British historical adventure. (Michael tells us:) Speaking personally, I have loved travelling since I was a teenager- first hitching round Europe, sleeping in the mountains of Greece; then further afield. And as a film maker, I have been lucky enough to have had the chance to make many documentary films which have followed great journeys in History- not staying in Hilton hotels, but on the ground, sleeping out, going over the terrain with great figures in history, texts in hand. In the late nineties we followed Alexander the Great’s entire route from Greece through Iran and Central Asia to India; a series which has been seen in 130 territories. Then our Conquistadors series involved epic journeys in the footsteps of Cortes, Pizarro, Orellana and Cabeza de Vaca in Central America, the Andes and Amazonia. More recently I followed Antonio Andrade’s literally fantastic journey from India to Western Tibet and Mount Kailash and this year in the Story of China I had the chance to reprise the Buddhist monk Xuanzang’s epic journey from China to India along the Silk Road. So the themes of this exciting and path breaking conference are very near to my heart. It is no surprise that I think travel broadens the mind!! In my talk I shall be telling some intriguing stories from Mexico, China and South India in the Age of Discovery and showing clips from several of our films. Each of the stories opens up themes which are still really important to us today – namely the Western impact on the world and our understanding of other cultures and civilisations whose values are different from our own – in other words, our sympathy and empathy for ‘the Other.’ To my mind these are still relevant, indeed burning issues in the 21st century. A couple of tales and clips will be less known to the audience, and one I hope will be for nearly everyone, a total and delightful surprise!! 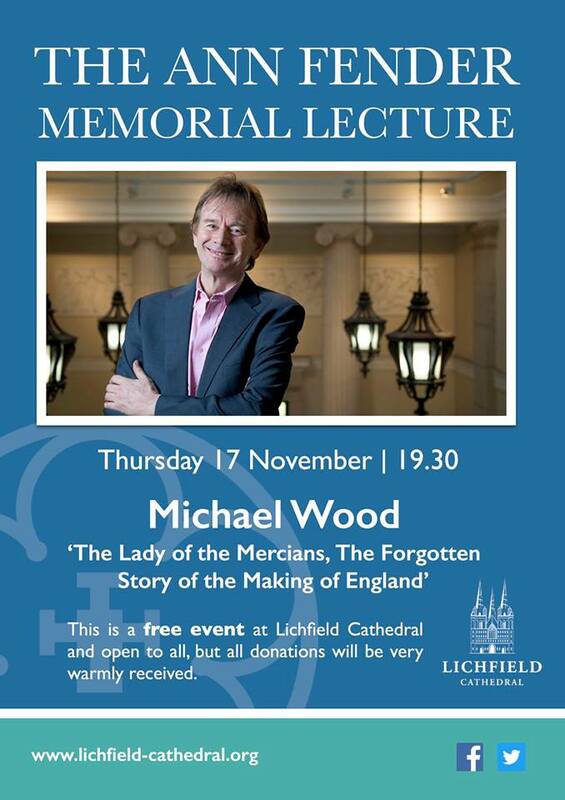 If you’re in Lichfield on Thursday 17 November at 19.30 , we’d love you to join Michael for the Ann Fender Memorial Lecture at Lichfield Cathedral on ‘The Lady of the Mercians: The Forgotten Story of the Making of England’. This is a free event at Lichfield Cathedral and open to all, but all donations will be very warmly received. The Jeevika Lecture 2016 will be exploring the theme of “INDIA and CHINA: Modern Travels in Ancient Civilisations”. In this Lecture, illustrated with slides and clips from over three decades of journeys and film making, Michael will be talking about some of his favourite journeys, his favourite landscapes, cultures and stories…. and on the way exploring some of the comparisons and contrasts between the world’s two greatest civilisations. Doors open at 6:30pm and close at 9:30pm. The lecture starts at 7:00pm and will be followed by an opportunity for questions, finishing at 8:00pm. 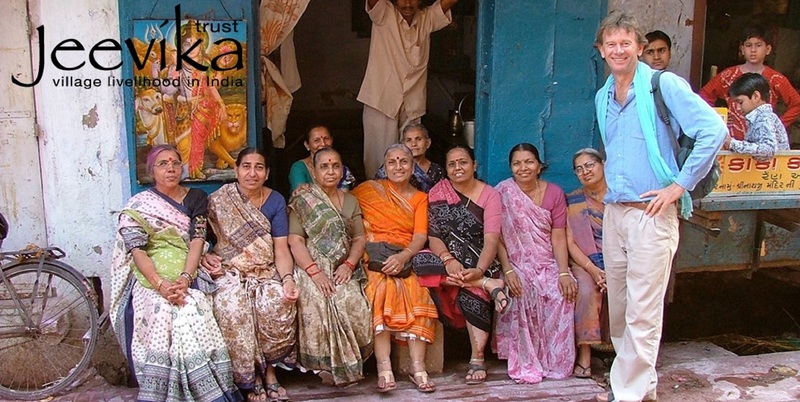 Before and after the lecture there will be a cash bar and, as at previous Jeevika Lectures, an Indian Bazaar, organised by Serena Fass, offering a wide range of high quality Indian jewellery, artefacts, clothes and books. Michael writes: “It’s so easy to forget the weight of India and China in world history, but just think: China today has over 1.3 billion people and the Indian subcontinent as a whole over 1.7 billion: together they hold over 40 per cent of the world’s population! And it’s not just their size: it is their great antiquity, amazing diversity, and prodigious creativity. India is the world’s oldest civilisation , going back to the 7th millennium BCE in the early villages of Baluchistan and the Indus valley. With its roots in the Bronze Age, China has been a unified state since 2nd century BCE – the oldest continuous state on earth, a fact which has had a massive influence on the way the Chinese see the world: for example in the tremendous importance their culture attaches to ethics and politics, going back to Confucius and beyond. India, in contrast to China, was never a unified state before the British, despite great dynasties like the Mauryans, the Guptas and the Moghuls ruling large parts of it; even the British Raj was an extraordinary patchwork of semi-independent princely states – 675 of them! No wonder that at the time of his youthful exploits among the Pathans Churchill famously said “there is no such thing as India!” And yet despite Partition in 1947, no one denies the fact of the “Idea of India:” for all its incredible ethnic linguistic and cultural diversity, sharing many aspects of a common culture -and in particular a religious universe – which has developed over many millennia. So many questions, then, and so many conundrums: yet unending fascination! In a nutshell, I’ll be showing pictures from my life as a film maker and traveller over the years – with a special mention for some much loved places: for example the ‘once every 30 year’ festival at Chidambaram in South India which I attended last year, an astounding temple fair in the Yellow River Plain, science and cuisine (and all-women mosques!) in the alleys of Kaifeng, and even a glimpse of the fabulous story telling houses in old Yangzhou….Far too much to pack into one hour but I will try!!! We are hoping for a full house, so don’t leave it too late! Tickets for the event cost £20 (plus booking fee) and are available to purchase from Eventbrite. Book tickets here. We thought you might be interested in some of Michael’s talks coming up in the next few weeks. The Battle of Brunanburh: new light on an old mystery, with Michael Wood at the University of Liverpool. 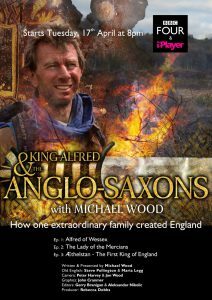 “Join film-maker and historian, Michael Wood, as he sheds light one of the most famous events of the Viking Age, the Battle of Brunanburh. In 937 AD a Viking and North British coalition led by Olaf Guthfrithson, King of Dublin, invaded England, only to be defeated by the Anglo-Saxon King Æthelstan at a place called Brunanburh. The site of this decisive battle is still unidentified, but over the last 40 years a consensus has grown amongst historians that it was located on the Wirral Peninsula. 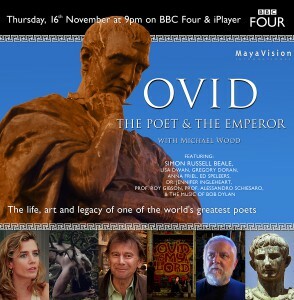 “The Shakespeare Birthday Lecture, Friday 22 April at 4.00pm, The Shakespeare Centre, Stratford-upon-Avon.